Travelstar 7K1000 is the industry’s only seventh-generation 7200 RPM mobile hard drive and ideally suited for notebook PC upgrades and portable, high-capacity personal storage products. 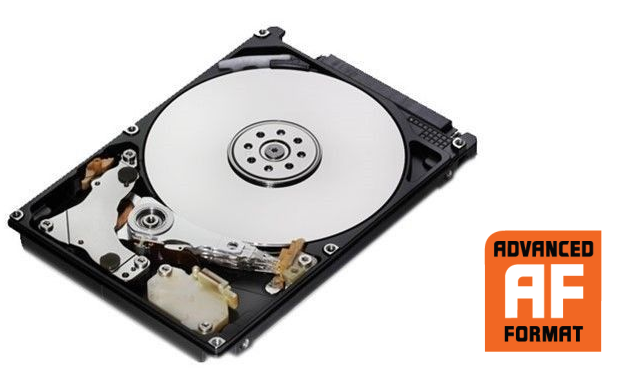 At 500GB/platter, this 2.5-inch hard drive offers up to 1TB capacity and leverages Advanced Format, which increased the physical sector size from 512 bytes to 4,096 (4K) bytes to improve drive capacities and error correction capabilities. The Travelstar 7K1000 is the industry’s first high-performance 1TB 2.5-inch HDD with a 6Gb/s SATA interface and delivers the highest mobile HDD performance in PCMark Vantage benchmark testing. HGST provides best-of-breed operating shock and outstanding power management in Travelstar 7K1000 for sturdy unplugged notebook performance. Highlights include proven seventh-generation technology, 1TB capacity, low power consumption, industry’s highest shock tolerance, halogen-free design for an eco-friendly footprint and Serial ATA 6Gb/s for high data throughput. Some models offer HGST Bulk Data Encryption, delivering a self-encrypting drive (SED) with hardware-based data security. These SED models provide one of the highest levels of data protection available (AES256). The Travelstar 7K1000 allows manufacturers to deliver high-capacity, power-efficient systems with desktop-like performance. 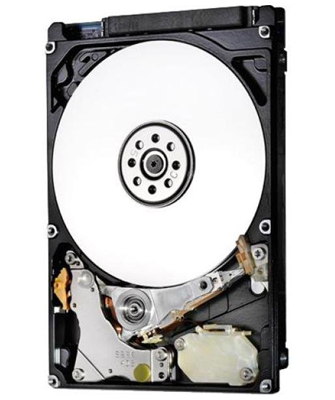 Manufacturers can consult the HGST Advanced Format Technology Brief for more information on using these hard drives. Travelstar 7K1000 delivers speed and capacity, without sacrificing battery life or audio quality, to meet the multi-tasking demands of commercial and consumer users on the go. HGST provides enhanced availability models of the Travelstar 7K1000 that allow 24x7 access to data to support applications that require around-the-clock operation. The 7K1000 provides high capacity, durability and low power utilization on a proven platform for quality and reliability. EA models support the stringent demands of “always-on” application in lower-transaction environments.